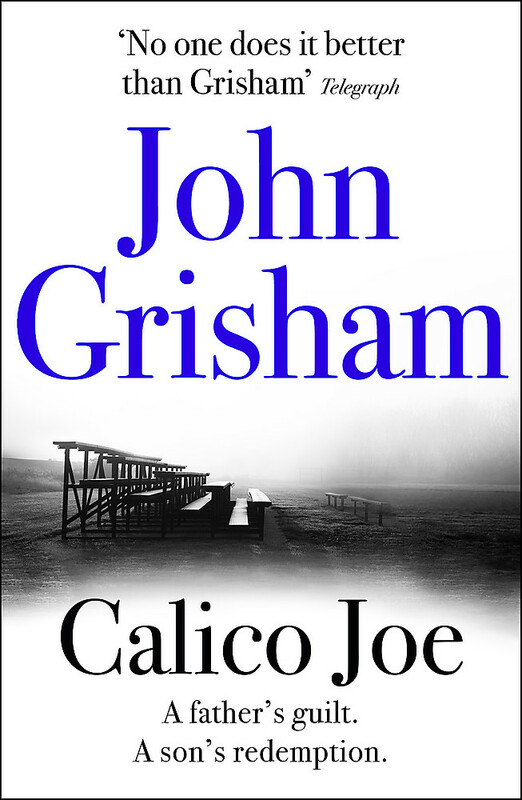 Jake Brigance has never met Seth Hubbard, or even heard of him, until the old man's suicide note names him attorney for his estate. The will is dynamite. 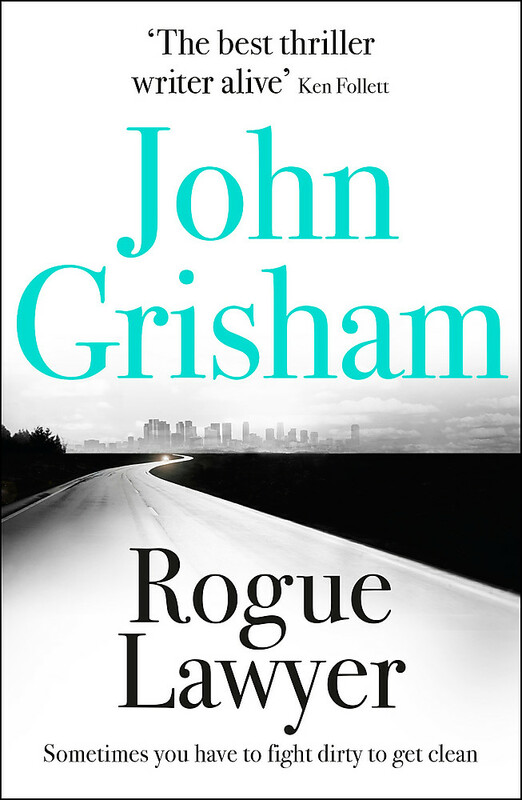 Seth has left ninety per cent of his vast, secret fortune to his housemaid. The vultures are circling even before the body is cold: the only subject more incendiary than money in Ford County is race, and this case has both. What made him write that last-minute will leaving everything to a poor black woman named Lettie Lang? Why did he choose to kill himself on the desolate piece of land known as Sycamore Row? And what was it that Seth and his brother witnessed as children that, in his words, 'no human should ever see'? 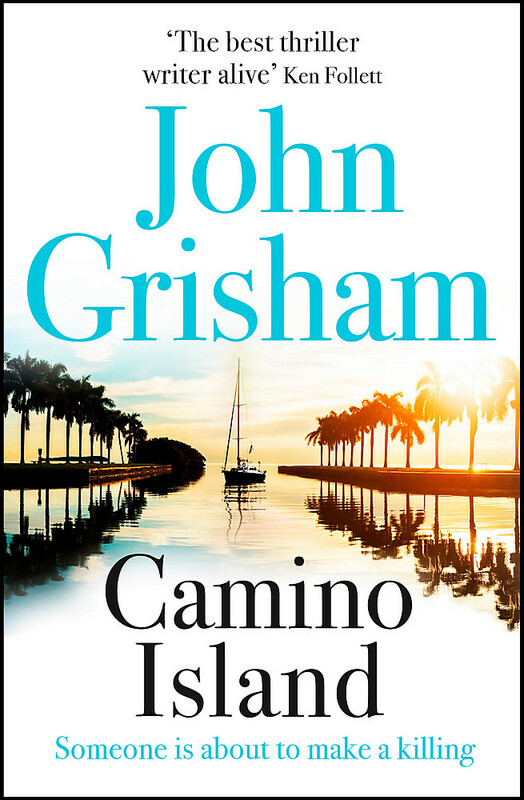 In the long-awaited successor to the novel that launched his phenomenal career, John Grisham brings us the powerful sequel to A Time to Kill. 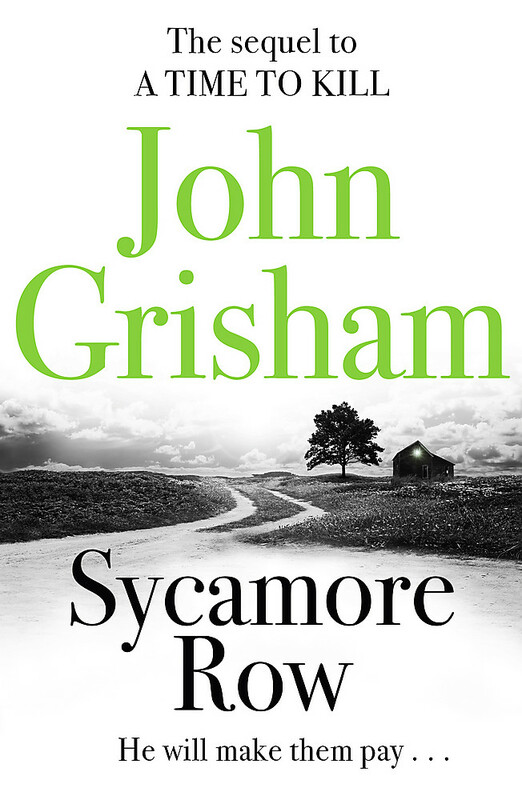 As filled with page-turning twists as it is with legal mastery, Sycamore Row proves beyond doubt that John Grisham is in a league of his own. 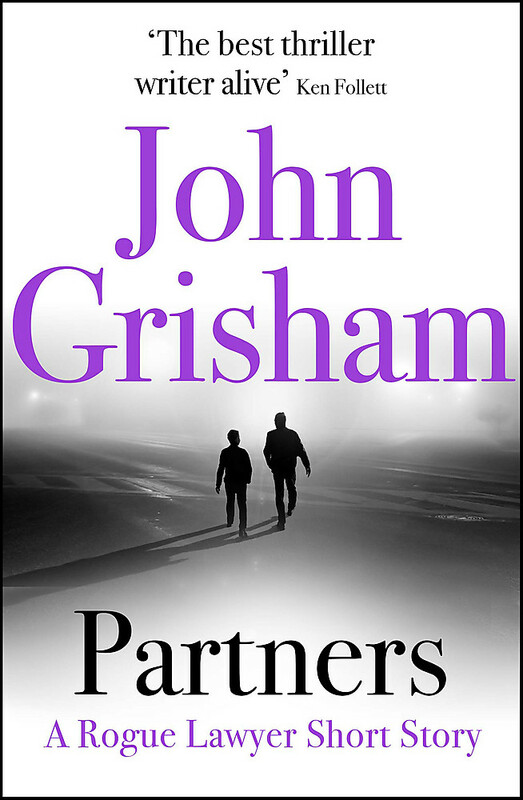 John Grisham is the author of twenty-five novels, one work of non-fiction, and one collection of short stories. 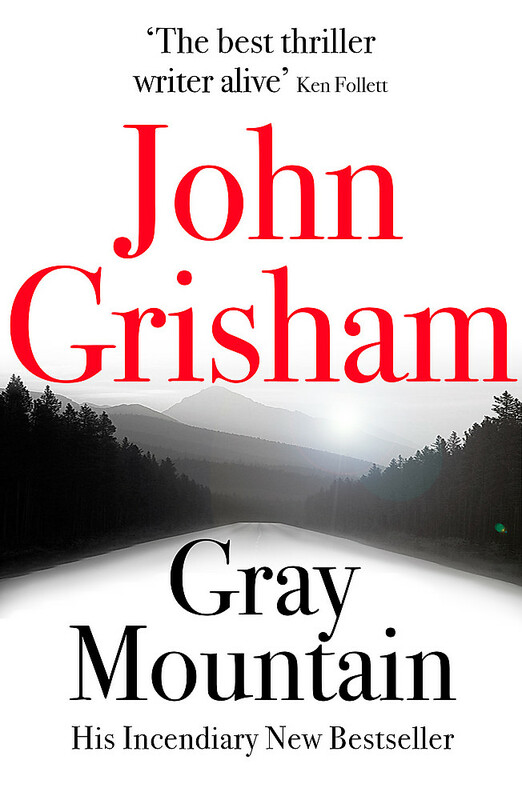 His works are translated into thirty-eight languages. He lives in Virginia and Mississippi.